Much like peanut butter and chocolate, Lego and superheroes have proven to be a satisfying combination, bringing together two things kids and adult fans love: toys and Marvel. 2017 will be no different. The toy company is poised to release new Lego mini-figures on popular characters like Ms. Marvel, Avengers, and Spider-Man. A listing on Amazon Japan has revealed that Kamala Khan, aka Ms. Marvel, will be making her physical Lego debut next year in a new set featuring her, Captain America (pilot variant), and Super-Adaptoid. A deeper dive, however, reveals that Ms. Marvel is just the tip of the Marvel superhero iceberg. Another potential listing reveals that there will be new sets featuring not just Bruce Banner’s Hulk, but also Jennifer Walters’s She-Hulk, Red Hulk, and Red She-Hulk, each making a Lego appearance for the first time. 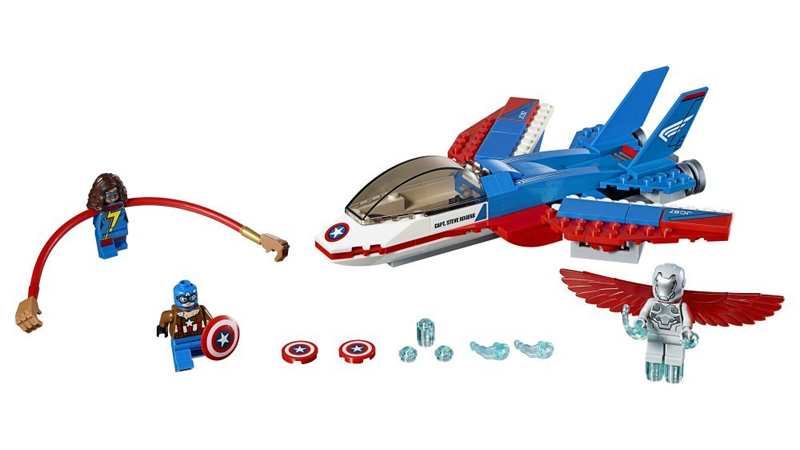 Basically, 2017 is looking to be a banner year for Marvel Legos. It doesn’t just stop there either. Thanos will be amking another Minifig appearance alongside new variations of Magneto and Scorpion (from Spider-Man). With Guardians of the Galaxy Vol. 2, Spider-Man: Homecoming, and Thor: Ragnarok all premiering in 2017, it wouldn’t be surprising if these preliminary releases are just the start for a big year for the brick toy company. 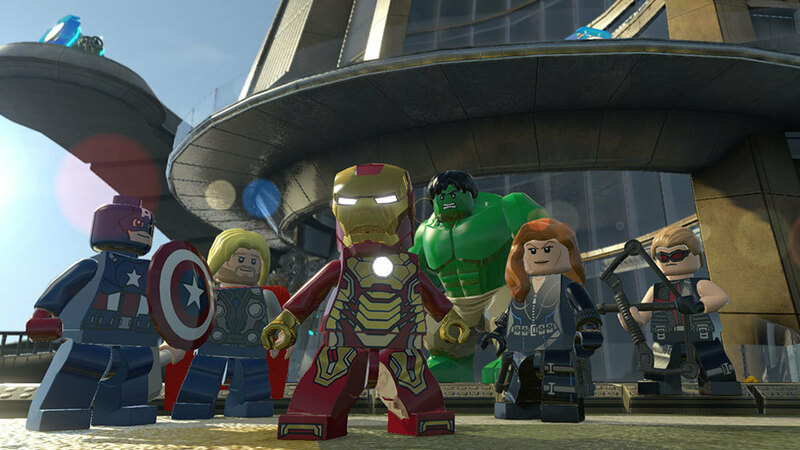 A few of these characters have already made appearances in the Lego Marvel Superheroes video game, but it will surely be exciting for collectors to get their hands on a physical release for some of these characters. And, of course, none of this includes DC’s as-yet-unannounced slate which will surely tie in to Wonder Woman and Lego Batman.